G.R.A.C.I.E. 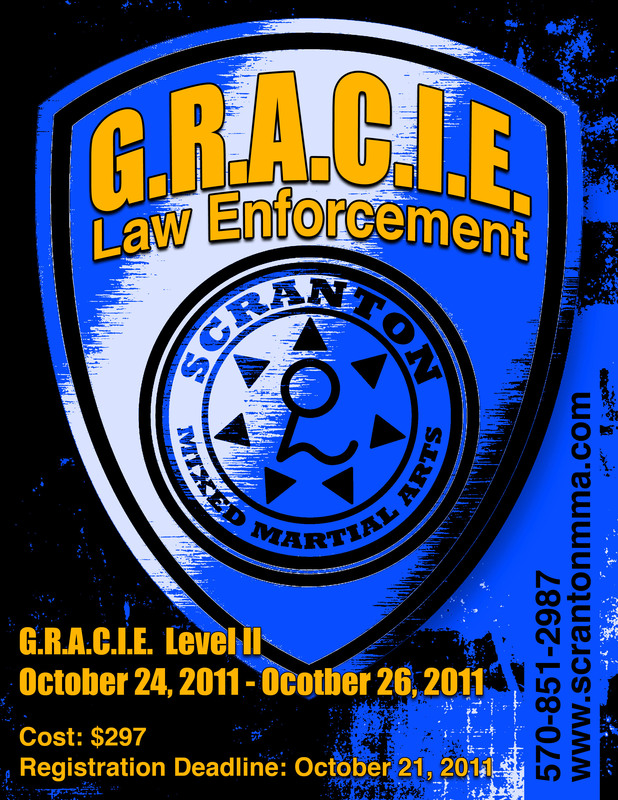 NEPA Law Enforcement Level II is the follow up course to the immensely popular Level I course! G.R.A.C.I.E. NEPA L.E. 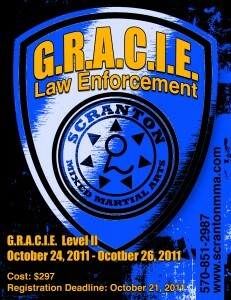 Level II is a three day course designed to expand upon the techniques and strategies covered in G.R.A.C.I.E. NEPA L.E. Level I through the addition of more restraint techniques and arrest strategies. G.R.A.C.I.E. NEPA L.E.O. II will answer many of the “what ifs” an officer had during L.E. Level I. This course is only available to those officers that have completed Level I. Registration is now open.